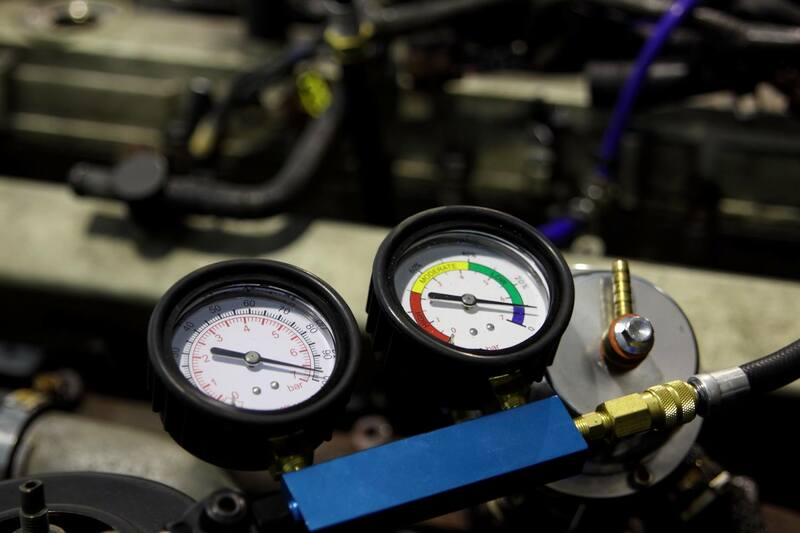 Here at Dyna Tune we work don’t just plug your vehicle into our computer and hope it gives us the all the answers to why your car is not running as it should. 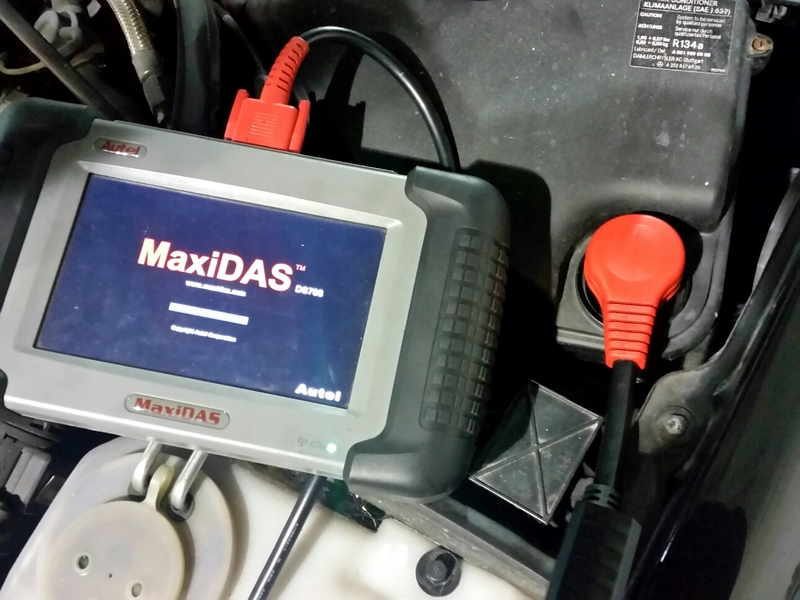 Apart from the latest diagnostic machine we also have marque specific diagnostic software for VAG group cars (Volkswagen, Audi, Seat, Skoda), Vauxhal cars, as well as Nissan, Mitsubishi and Subaru. 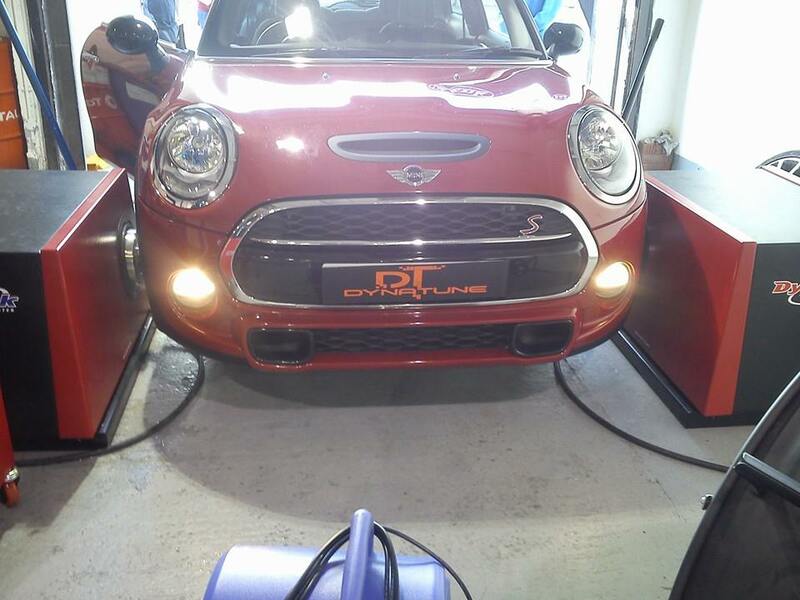 We also carry a huge range of actual diagnostic equipment, this paired together with our Dynapack Dynamometer (rolling road) we can carry out real road/ driving scenarios to pinpoint those intermittent faults which would normally involve one of our technicians taking the car out onto the road to attempt to recreate the conditions that a fault occurs. As we don’t normally need to carry out road tests we can inspect the car whilst the conditions are created on the dynamometer, where as normally our technician would normally be stuck in the drivers seat. This also puts a stop to those ‘extended road tests’ that you can get from many dealerships. With such advanced diagnostic techniques repairs will be less of a case of ‘we’ll give this a try’ and more ‘fit this it will fix your problem’. All repairs will be carried out by our highly trained technicians and when requested a full report of the vehicle can be given.